We’ve talked before about the rising popularity of eyelash extensions, however we didn’t expand so much on the maintenance part. And because one of the most frequently asked questions when women decide to try out this beauty service is “How do I take care of my eyelash?”, we decided to make a list of the most important things you have to do in order to keep your eyelash extensions clean and fresh looking for as long as possible! After you’ve got your brand new set of lashes, it’s important to keep them as dry as possible. Don’t take extremely hot showers and try to not wash your hair during this time. Any steamy or wet environment such as a sauna, a spa, or even a humid day can damage the adhesive, and you definitely don’t want that. Another aspect to take into consideration is staying away from oily products. When taking off your make-up at the end of the day, we strongly recommend you use a water-based make-up remover, such as a gentle micella water. This also means that it’s best to give up oil-based mascara as well (you won’t need it at all!). 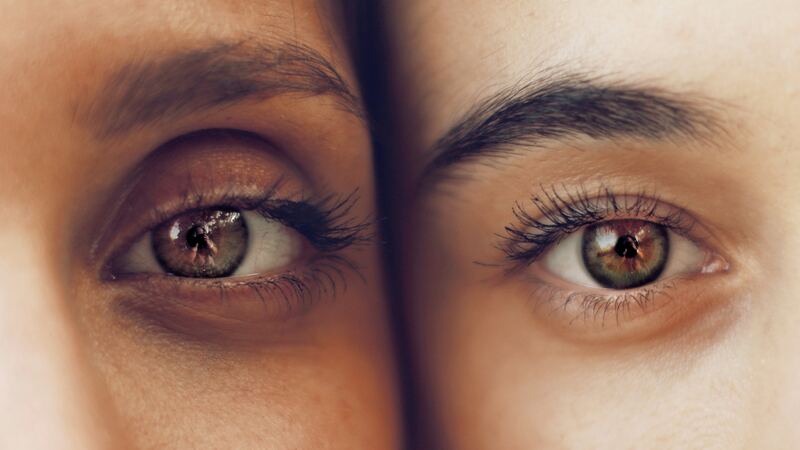 If your face tend to get oily during the day, we suggest you use a few blotting papers (or mattifying powder, for that matter) in order to avoid any damage to your lashes. 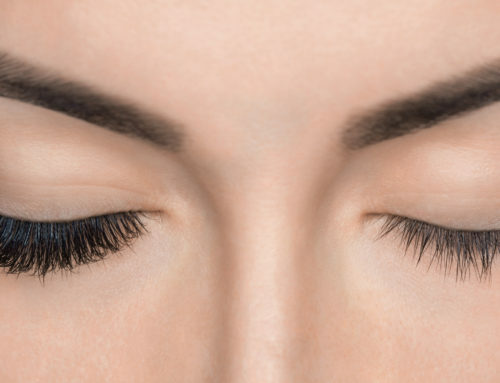 It’s paramount you keep you eyelash extensions clean; use a cleansing lash foam. You don’t have to do this every day, but try and do it at least two times a week. The more you keep your eyelash extensions away from dust and sweat, the longer they will stay fresh and beautiful! This way you’re also protecting your natural lashes. Ask professionals on what would be the best kind of products so you can establish a routine that suits you. As mentioned above, avoid using mascara. You’re getting those extensions because you want to long, luscious lashes without the help of an eyelash curler or mascara! So don’t use more make-up than necessary. You’re still going to have a glamorous look! Depending on your natural lashes growth rate and how much time and care you’ve invested in your extensions, you will need to go every 2 to 4 weeks for regular fill-ins. You can usually see when you extensions are starting to get damaged and need to be removed and replaced. Make sure you choose a reputable salon so you know your lashes are in good hands. This way, you will get the best quality services and reduce any risk of damaging your natural lashes.